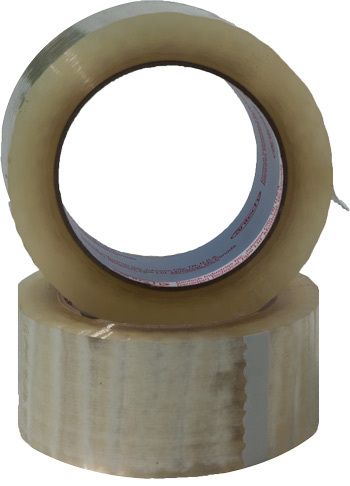 We offer a wide variety of high quality tape products. Heavy duty industrial strength tape used in closing cartons. High tensile strength tape used in closing cartons or bundling items. Used to mark areas where tape needs to be removed easily. Heavy duty water activated tape reinforced for extra strength.